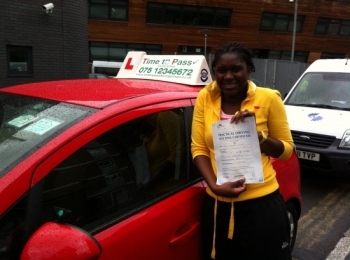 Congratulations to You all on passing your Test !!!! 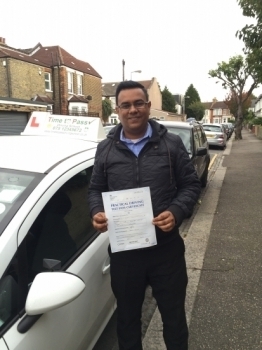 Guljar is absolutely a fantastic instructor! 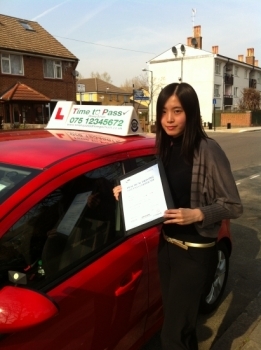 I have passed my test today at wanstead driving centre, extremely happy!!!! 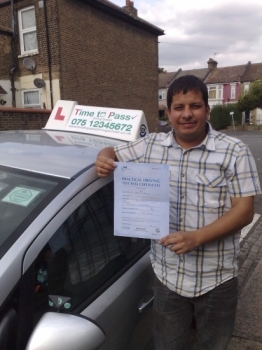 Would recommend Gulzar to everyone, best instructor ever ! 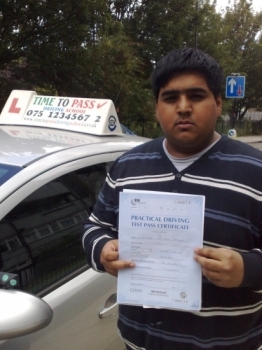 Being only 17 years old I really didn´t expect to pass first time but thanks to Gulzar I did. 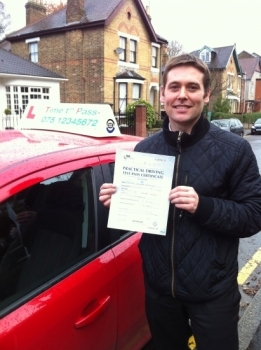 His calm approach to teaching & his clear explanations all helped to build my confidence. 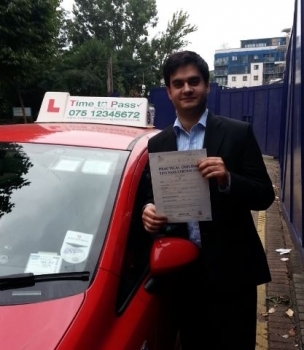 I would recommend Gulzar as an instructor to anyone. 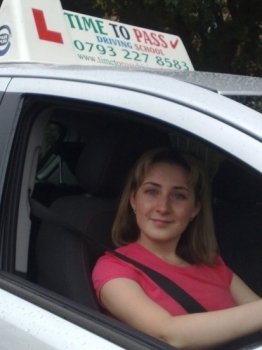 Hi I have just passed my driving test a minute ago!!! 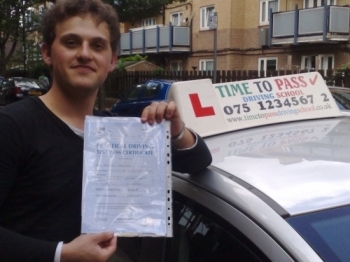 Only one minor mistake . 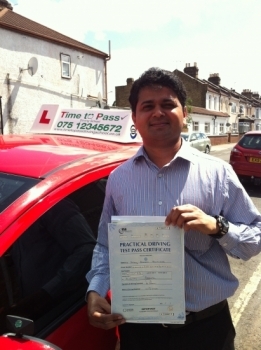 Many thanks to my instructor Gulzar for his professionalism and easy going approach!!! 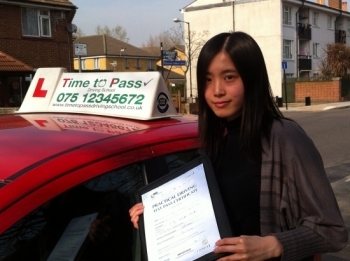 Hi, here is my little review regarding my experience with Time To Pass driving school. 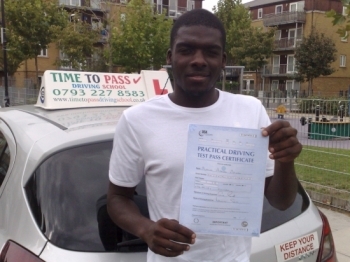 MR SAMUEL FROM LONDON SE10. 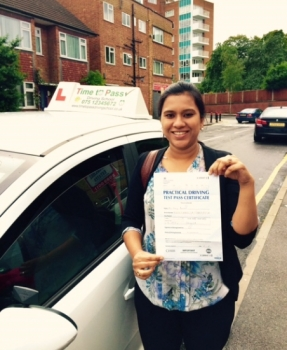 "I was recommended to Gulzar by my husband who also learnt driving and passed with him a couple of years back. 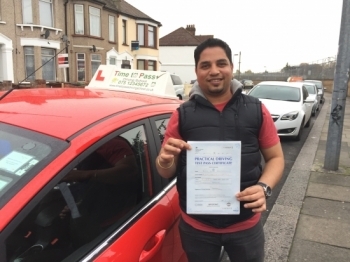 Gulzar´s patience and the need for him to bring the best out of you is what makes him a very good instructor.I would Highly recommend him to everyone!!! 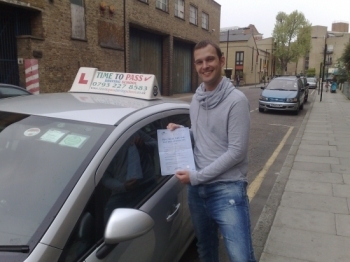 if it´s your first or even if you have been with other instructors. 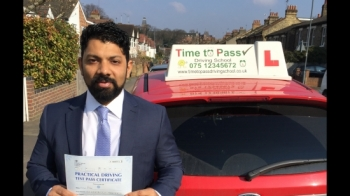 it's been a great learning experience with Guljar finding such a professional and trustworthy instructor is very hard, whole heatedly recommend him for anybody aiming to become a good driver, Thanks again Guljar at time to pass driving school. 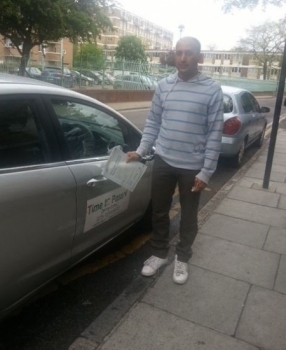 I Spotted Guljar´s Car in my neighbourhood one day i jotted down the contact details . 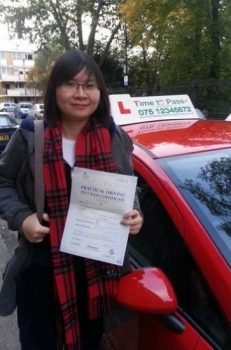 My instructor Nurul from time to pass driving school is very reliable, always on time, excellent at teaching and has great techniques that can be easily rememberd. 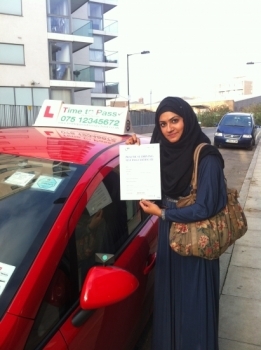 I strongly recommend Nurul as an instructor. 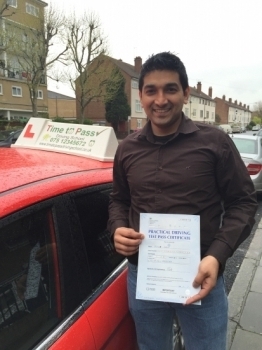 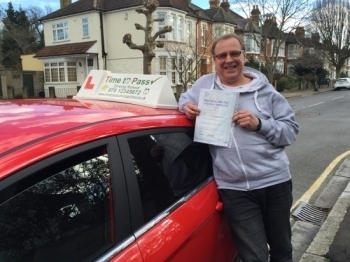 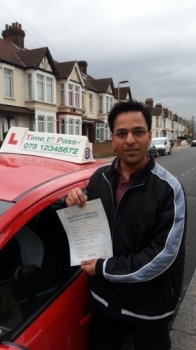 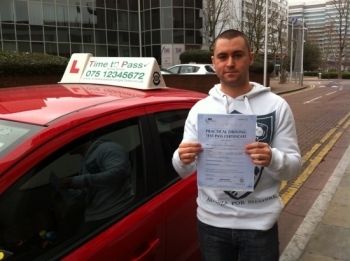 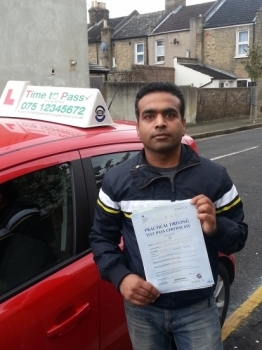 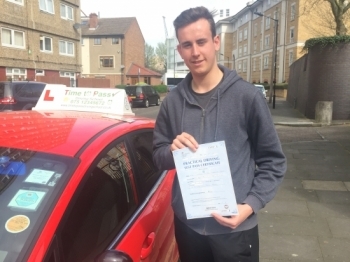 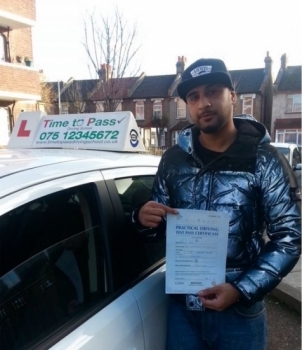 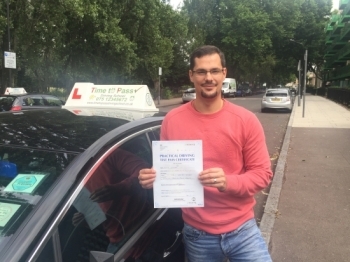 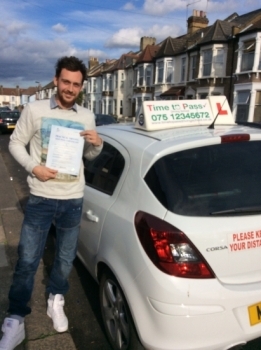 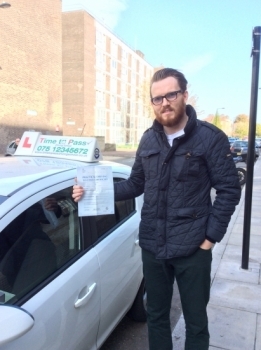 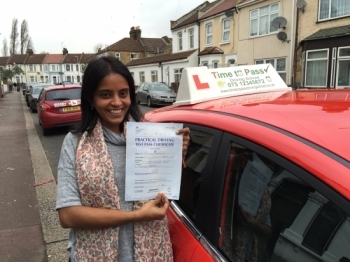 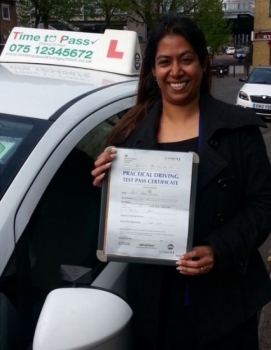 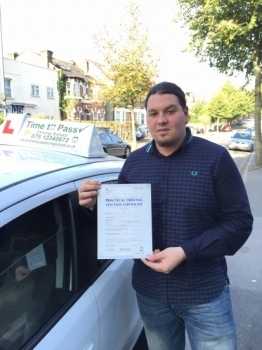 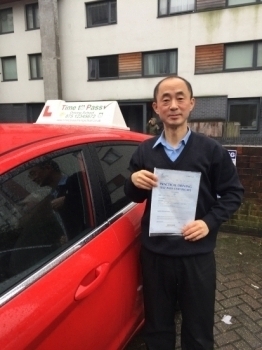 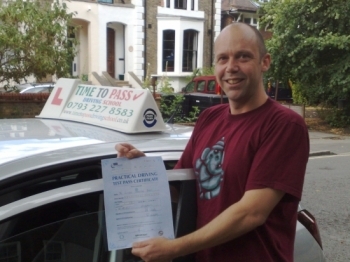 I am pleased to meet my instructor-Gulzar and thank you very much for helping me to pass my driving test first time. 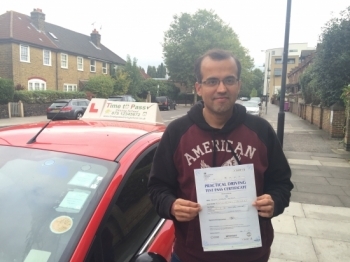 I was very nervous at the beginning but Gulzar made me feel at ease and gave me the confidence to drive. 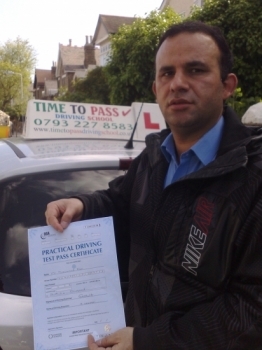 I would recommend him to anyone. 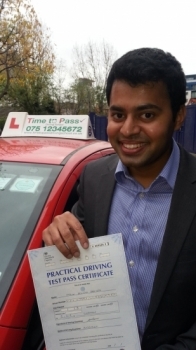 I have just passed my driving test with Gulzar, and I would recommend Time To Pass Driving School, to anyone!! 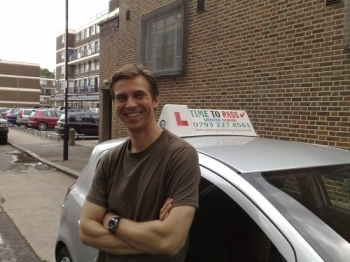 Thank you very much for everything!! 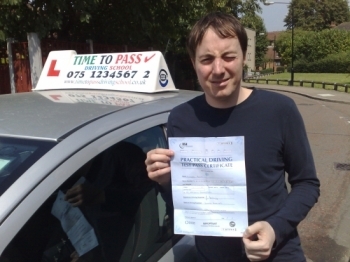 put me at ease and tell me to believe in myself. 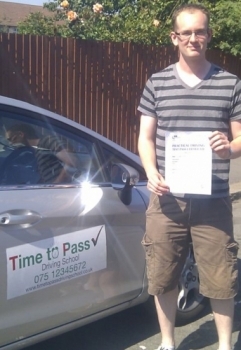 I enrolled with Time To Pass Drving School. 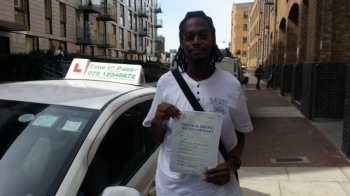 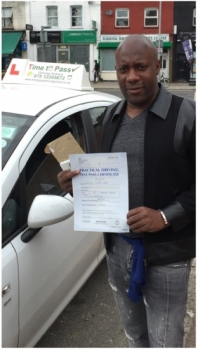 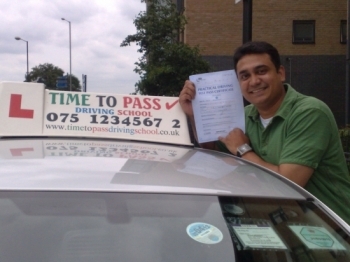 Passed my driving test last month, Rahman was my instructor and i have to say he´s simply the best!! 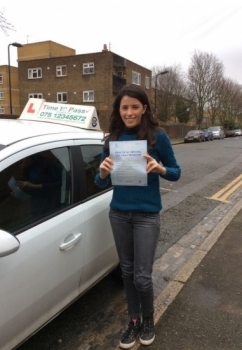 i passed my test first time! 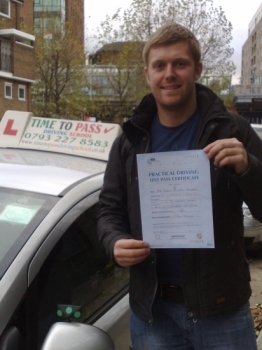 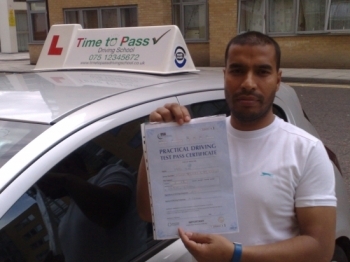 only got 1 minor fault, he´s very calm and a great guy cheers Rahman all the best mate! 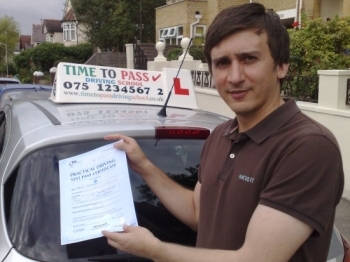 I passed my driving test today. 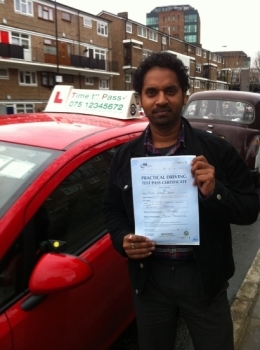 Thank you very much for everything Rahman. 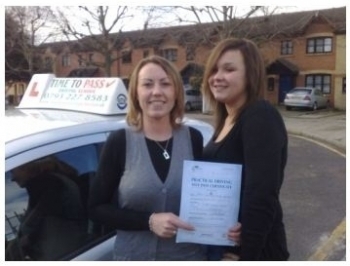 Now me and my sister have passed with you. 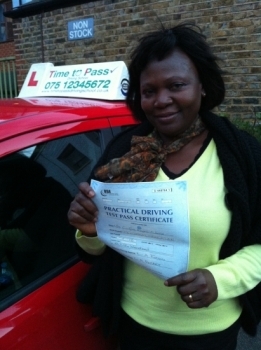 Now you have to teach my mum next. 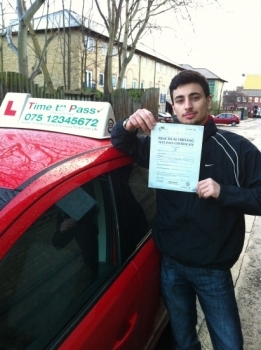 MR SHAHADAT. 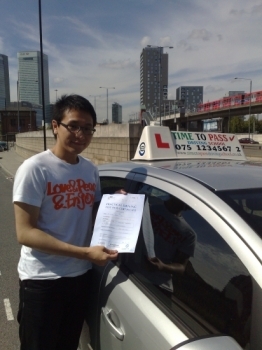 FROM LONDON E14. 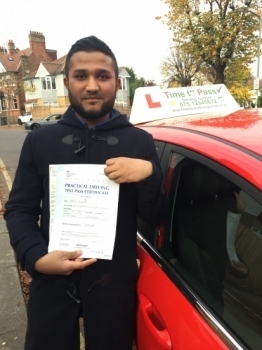 Rahman - attentive, patient and knowledgeable. 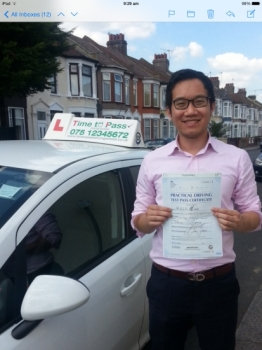 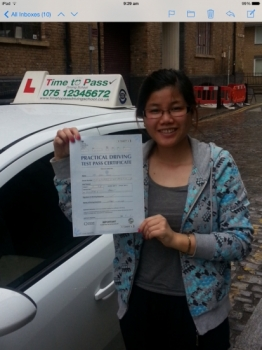 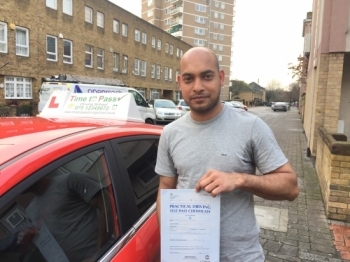 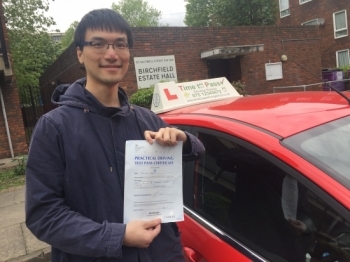 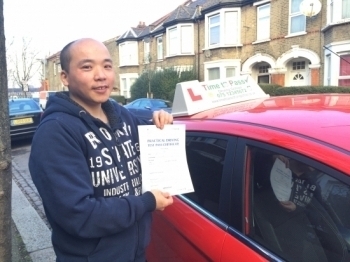 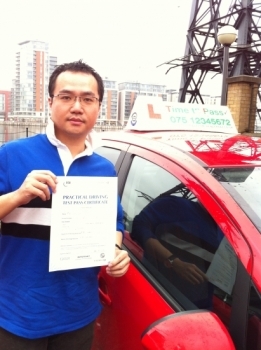 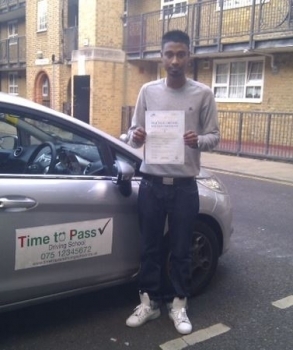 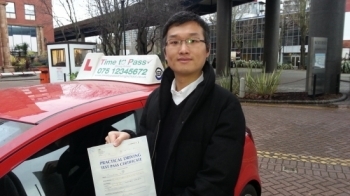 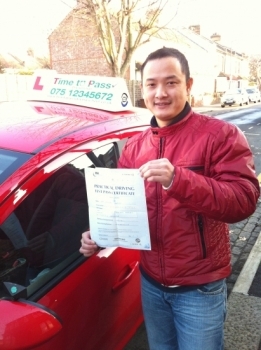 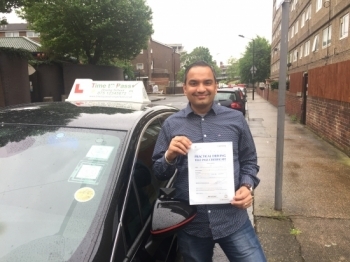 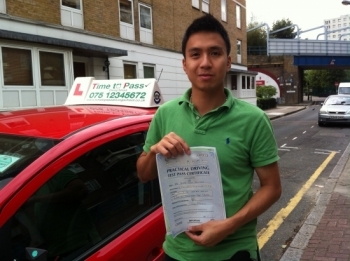 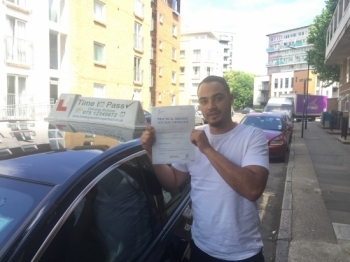 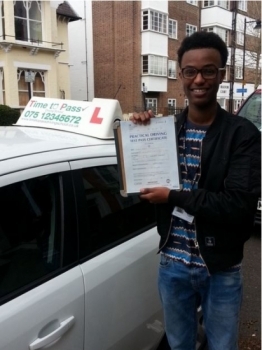 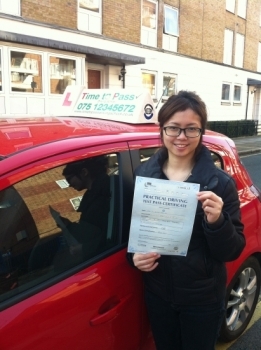 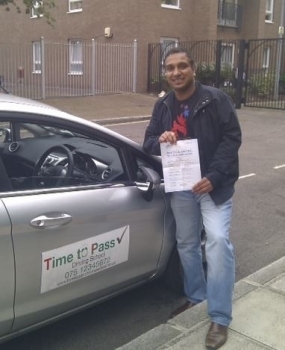 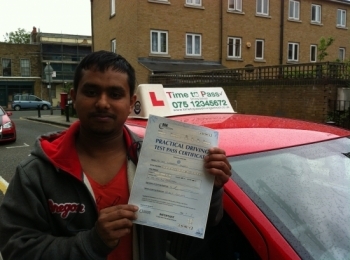 A big thanks to you Rahman, who have helped me to pass first time with only 1 minor fault. 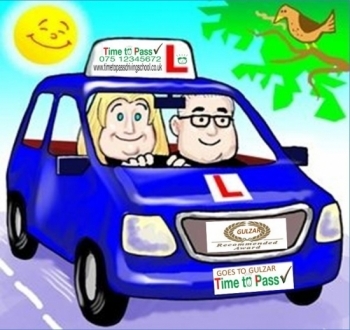 i would highly recommend time to pass driving school to anyone. 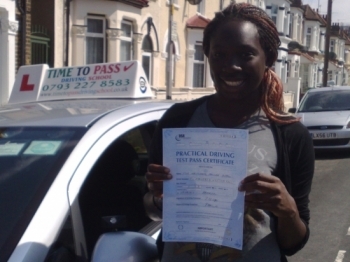 I JUST PASSED MY DRIVING TEST!!!! 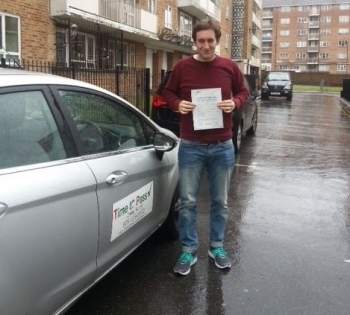 JAMES HEALY FROM LONDON WATNEY MARKET.E1. 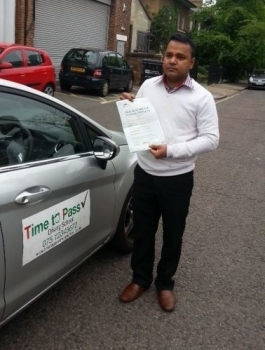 Thank you Time to pass driving school and my instructor Rahman for his help.I would recommend him to anyone. 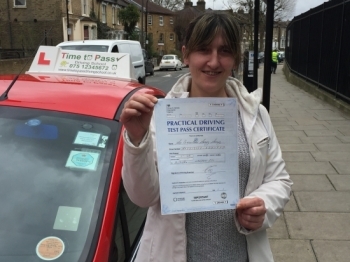 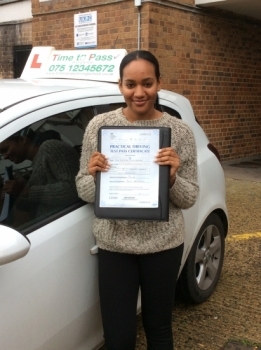 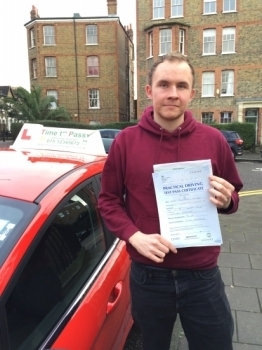 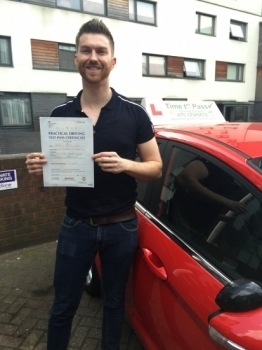 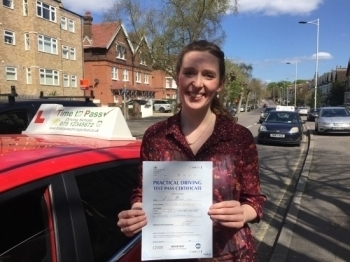 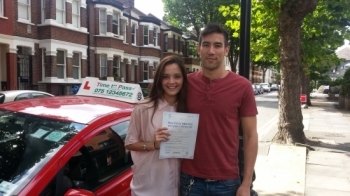 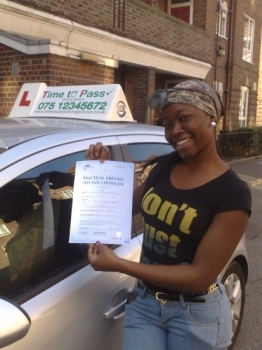 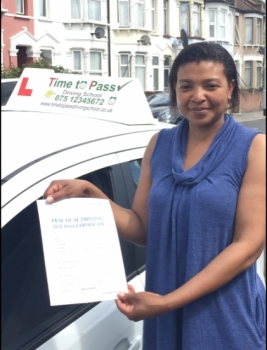 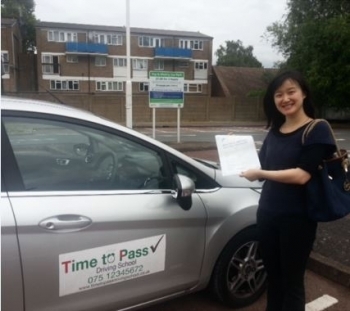 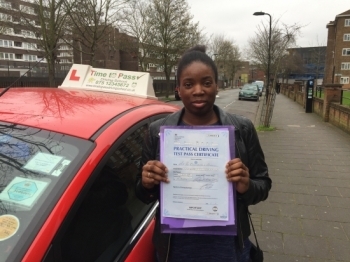 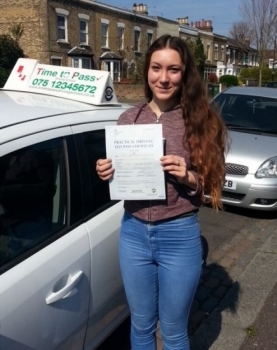 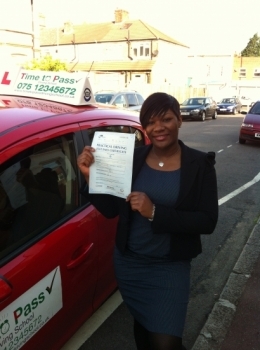 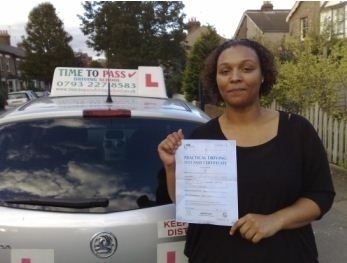 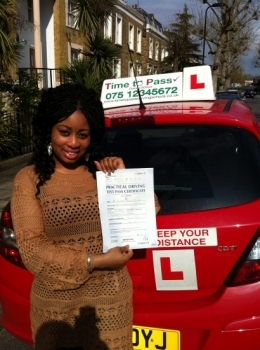 "Thank you for all your help and support, if I hear of anyone who wants to learn to drive I´ll recommend you." 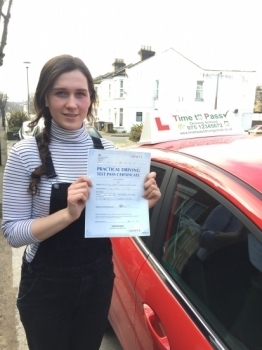 Thank you so much for your excellent tuition.I would rate TIME TO PASS DRIVING SCHOOL as the best driving school in the area,frendliest instructor I´ve ever met. 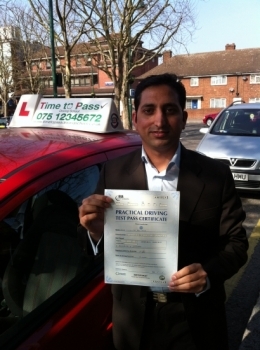 Thank you so much to my instructor Rahman !!!!!! 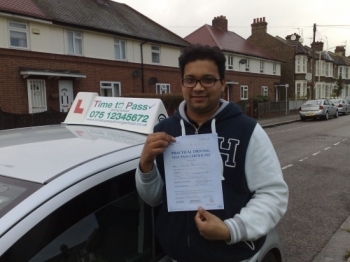 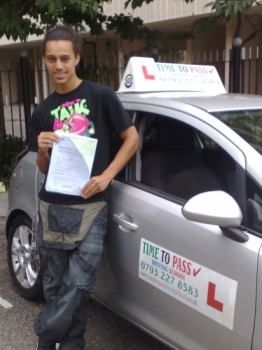 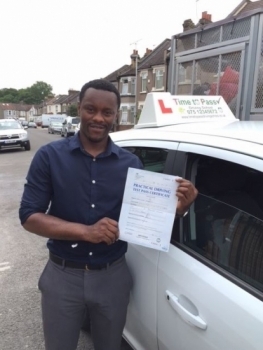 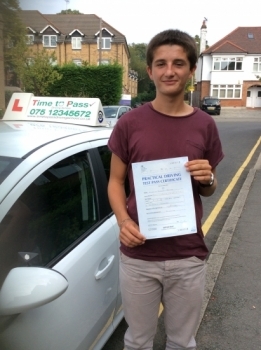 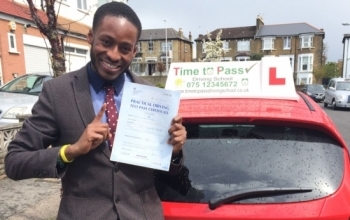 To Rahman,Just to say thanks a million for all your help in teaching me how to PASS FIRST TIME !!! 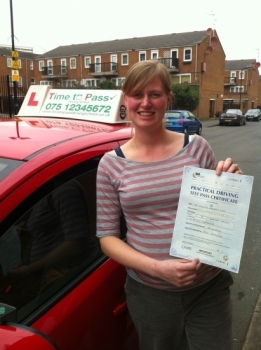 You´ve been a fabulous Instructor and I couldn´t of done it without you.